A rare surviving example of an urban working corn mill. Winchester City Mill has stood at the heart of the historic city of Winchester, the capital of King Alfred’s Wessex, since at least Saxon times. 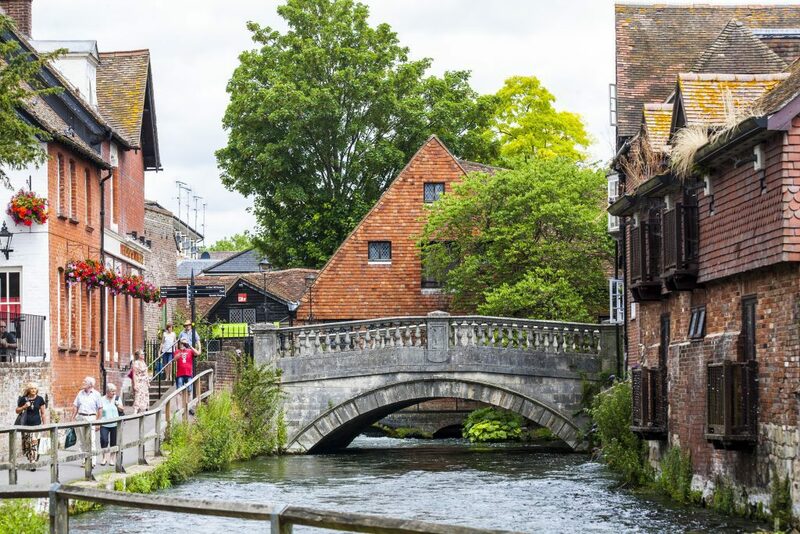 With a history of over 1000 years, Winchester City Mill is probably the oldest working watermill in the UK. A rare surviving example of an urban working corn mill, the City Mill was rebuilt in 1744. Having entered the care of the National Trust in the late 1920’s, the City Mill was restored back to full working order in 2004. 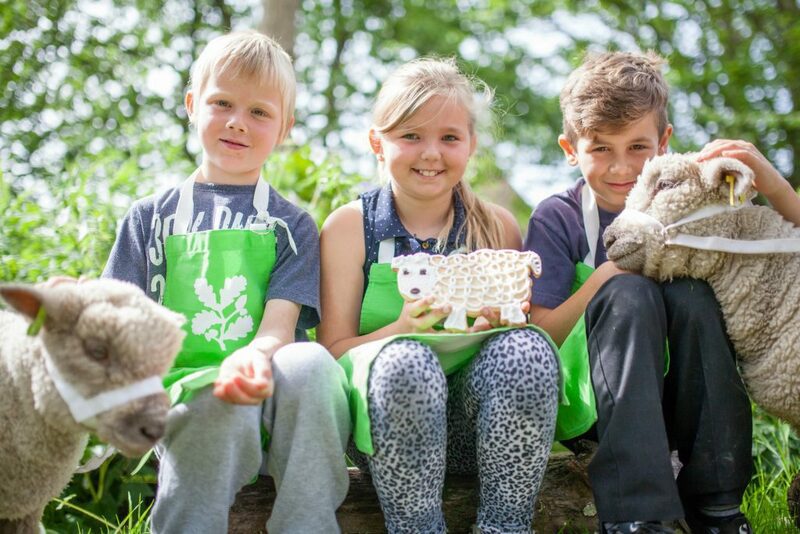 With hands-on activities and audio-visual displays about milling and the rich wildlife in the area, as well as regular flour milling and baking demonstrations, the City Mill is a lively and informative place for all ages. The City Mill is also the official gateway to the South Downs National Park, providing a wide selection of information for those wishing to explore local walks and the attractions found within the South Downs, including the many historic National Trust properties. Note: Nearest toilet 220 yards from the mill (not National Trust). Exploring : Discover a millennium of milling history. Have a go at milling flour using hand querns. Watch CCTV footage of Winchester’s resident otters. Flour milling demonstrations every Saturday and Sunday throughout the year and every Wednesday (April-Oct). Regular programme of baking demonstrations. Eating and shopping: Browse in our gift shop for gifts and books. Buy local produce, as well as a bag of our freshly milled wholemeal stoneground flour. 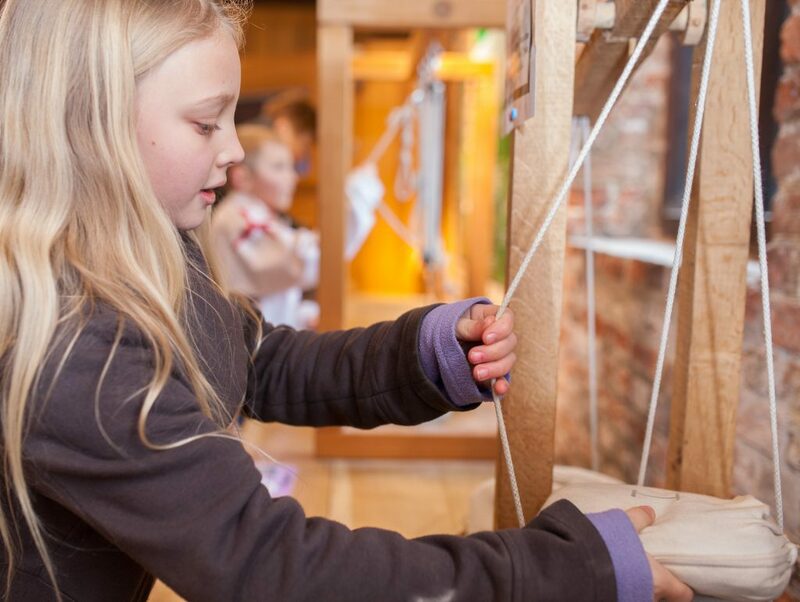 Uncover the hidden gems of Winchester City Mill with one child goes free with each paying adult. *Excludes special events or use in conjunction with any other offer. Valid until April 2019. For opening times please visit the Winchester City Mill website. From the North: Leave the M3 at Junction 9, follow signs for city centre. From the South: Leave the M3 at Junction 10, follow signs for city centre. Nearest parking: Chesil car park or the Park and Ride from St Catherine’s or Barfield. Sat Nav: Do not use postcode. At the foot of the high street in central Winchester beside city bridge spanning the River Itchen. Join the team at Winchester City Mill to take part in their new challenge.